An ten-night cruise beyond Acadia National Park to the bold coast and dramatic harbors and islands. 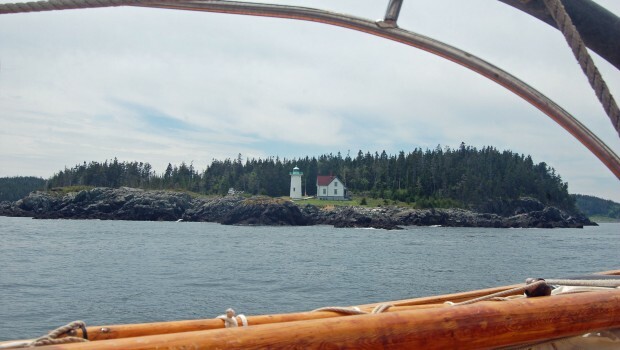 We sail into Canadian waters with port visits to Saint Andrews and Campobello. The American Eagle has made a dozen or more trips to this most beautiful area. Big tides, dramatic scenery, wildlife afloat and ashore. A passport is required for this trip. Sailed all my life and this was the best.